GPGS thanks member Carol Franklin for recording and photographing the cemetery in June 2013. Three new burials were photographed by Lynn Shumaker on June 13, 2015. 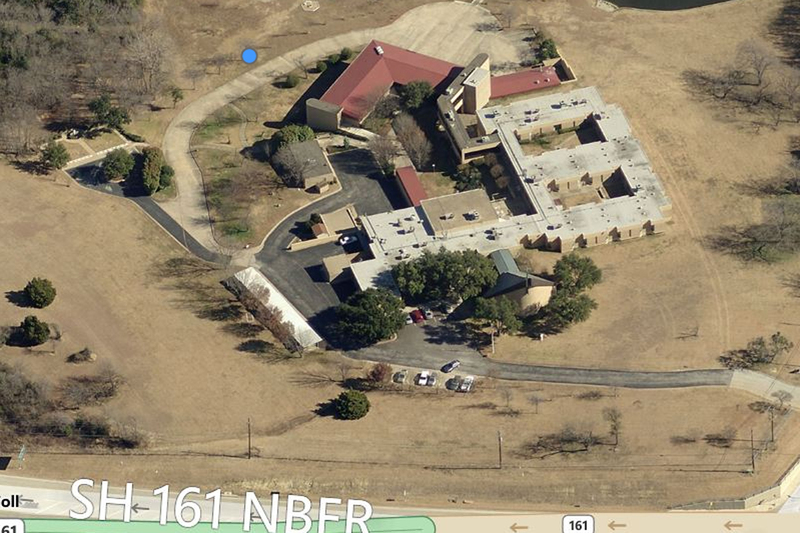 Sisters of the Holy Family of Nazareth is a convent located in north Grand Prairie which has a small cemetery on its grounds to provide a final resting place for members. The history for this burial site is not like most cemeteries but instead it is a history for a faith based organization that provides life giving services. This property has been owned by the Sisters of the Holy Family of Nazareth since November 1900. In 1875, the Mother Mary of Jesus the Good Shepherd (Frances Siedliska, a Polish noblewoman) founded Sisters of the Holy Family of Nazareth in Rome, Italy after having received the blessing from Pope Pius IX in 1873. “Ten years after the foundation in Rome, in 1885, our foundress and 11 pioneer sisters set out for Chicago, Illinois, where they had been invited to minister to the needs of Polish immigrant children and families. In a providential coincidence, the sisters arrived in New York harbor as the country was celebrating July 4th, Independence Day. Two days later, they arrived in Chicago to begin their ministry, and within two months were staffing two schools and an orphanage. The Congregation in the United States experienced phenomenal early growth and soon the sisters expanded their services to God’s people in the Midwest by establishing works of mercy in cities in the Eastern part of the country. Throughout our history in the United States, in twenty states and in Puerto Rico, hundreds of sisters have served families in schools, health care and in child care services, care for the elderly, retreat work, and in parish, prison, and youth ministry. Today, some 300 sisters pray for and minister to families in Illinois, Indiana, Pennsylvania, New York, Connecticut, Texas, Massachusetts, Michigan, and in Ohio.” Today this International congregation ministers in Australia, Belarus, England, France, Ghana, Italy, Israel, Kazakhstan, Philippines, Poland, Russia, Ukraine, and the United States of America. The sisters minister through many different areas which include things like healthcare institutions, parish, prison, social service, and retreat ministries. 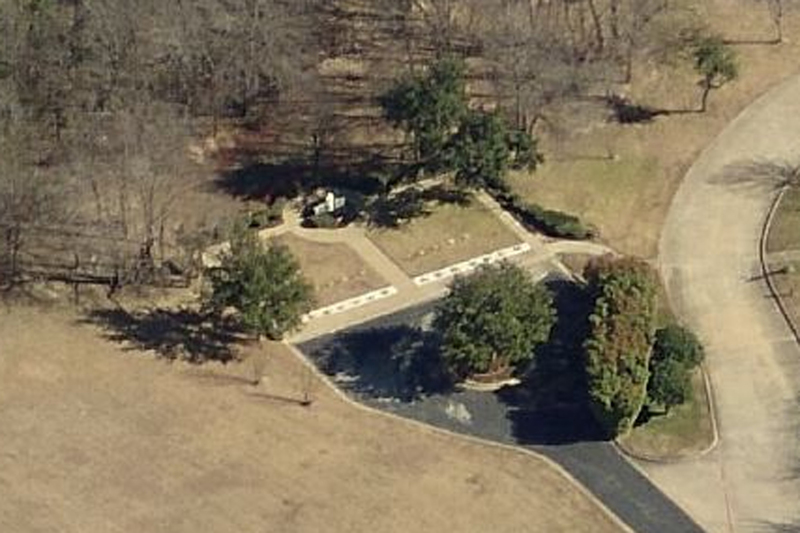 In service to its members, there is a small cemetery on the grounds of the Grand Prairie facility. The cemetery is a perfect place of rest for those having served at this retreat.